So the big news this month is that a ton of great science fiction and fantasy authors have banded together to bring readers over 100 FREE books on March 5th and 6th. Every book in this promo is free either on Amazon’s Kindle Unlimited Program or on Kobo. Many are also $0.99 on Amazon on March 5th and 6th if you want to buy them instead. 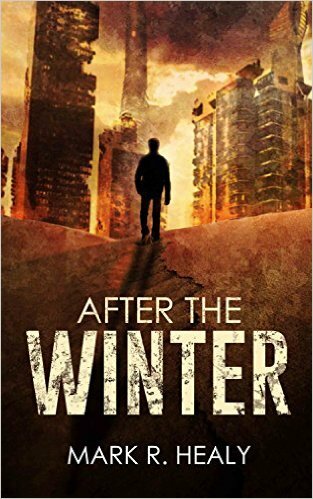 Brant is a synthetic who survives the apocalypse that wipes out mankind. Hunted by machine scavengers, he has a secret that can change the world. As he strives to stay alive and return home, he will also struggle with his own sense of humanity and a dark past that threatens to destroy him. After a man-made cataclysm called The Tilt kills Jon Streg’s wife and daughter, he becomes a hard-drinking Judge – a combination lawman and executioner – in the Free Nation of Alaska. When he learns that a group of Californians intend to resurrect the failed experiment that caused The Tilt, he hungers for revenge. 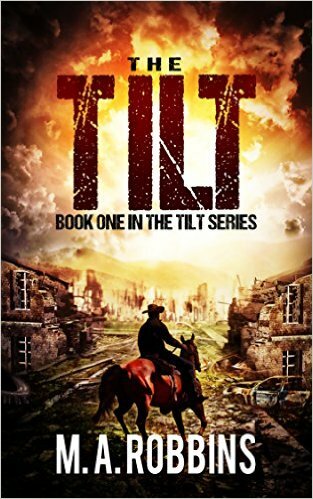 Forced to band with a rival lawman from an enemy nation-state, he battles foreign mercenaries to track down the madmen before they finish the world for good. They survived the impact of the three meteorites. Will they survive the aftermath? 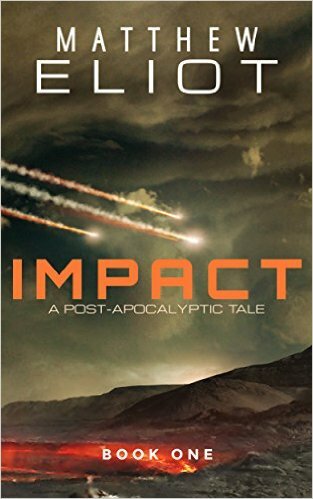 IMPACT is an epic post-apocalyptic tale with a rich cast of characters who are doing their best to survive, among the tattered remains of our planet. Get your subscription to Kindle Unlimited now. Kindle Unlimited lets you to read as much as you want for $9.99 per month in the US, UK, Canada, Germany, France, Italy and Spain. Other countries can’t access KU yet, but most authors in this promotion have reduced the price of their novels to accommodate.